Following a two-week shoot in August 1988 for a Winnebago sales ad, a 4-minute outtakes reel surfaced and eventually came to be known as "Winnebago Man." While the finished sales ad was sent to Winnebago dealers to promote the 1989 Itasca Sunflyer motorhome, copies of the "Winnebago Man" outtakes were being passed amongst the crew and their friends on VHS tape. Eventually the video fell in the hands of videotape collectors, who began copying and trading it, sparking an underground phenomenon that turned Jack Rebney into a cult hero. When the online video revolution took off on YouTube and other websites, Jack Rebney became one of the first viral video superstars. Today, the "Winnebago Man" clip continues to attract new fans from around the world, including a notable following in Hollywood. The "Winnebago Man" has been quoted in movies and on TV by everyone from Ben Affleck to Alec Baldwin to SpongeBob SquarePants. 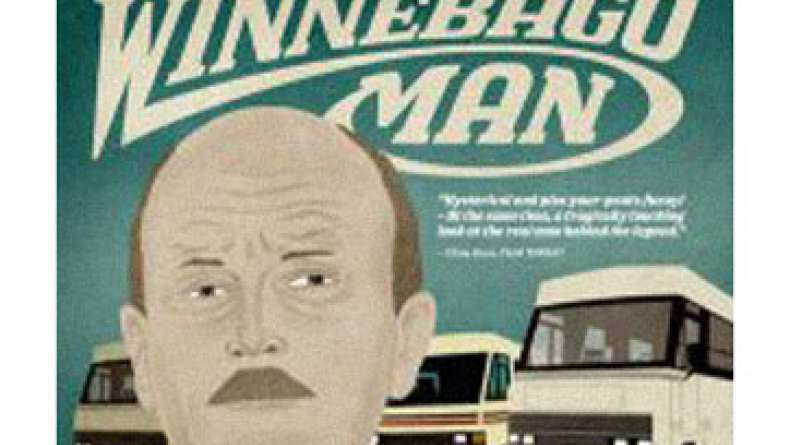 Conan O’Brien named the “Winnebago Man” video as one of his all-time favorites on YouTube, and Spike Jonze (Where the Wild Things Are) is rumored to have sent out copies of "Winnebago Man" as Christmas gifts. Iron Man 2 features a scene with Tony Stark’s dad, inspired by the Winnebago Man outtakes. There’s even a painting of Jack Rebney – as Shrek – that hangs in offices of Dreamworks Animation!